The beach is a popular vacation spot especially during the warm summer months. People flock to the beach to cool down, sunbathe and even people watch. As such, most beaches tend to be boring and over crowded with the same old amenities and view of the sky, sand and water. But if you think all beaches are the same then you’re in for a surprise. These unusual beach spots would amaze and take your breath away that you’d want to pack up your bags and vacation right away. 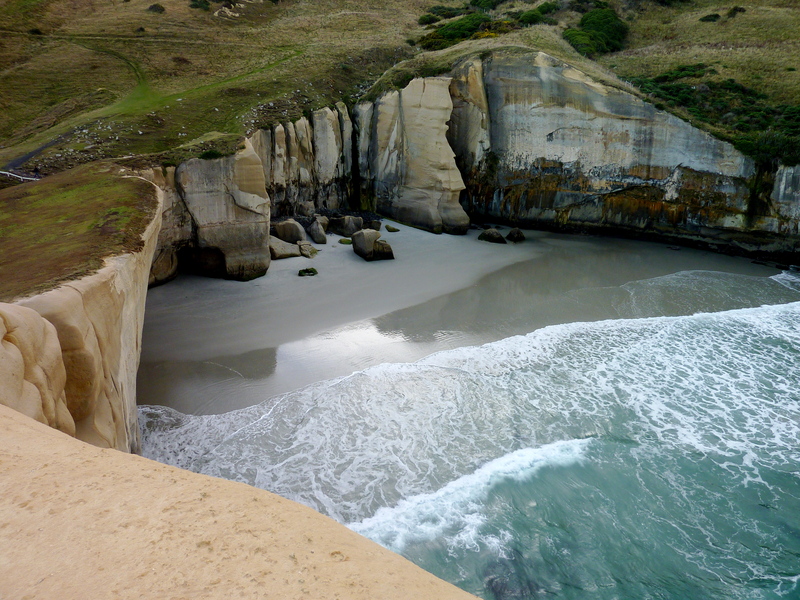 The beach has magnificent cathedral-like rock formations that are visible during low tide. The geological formations form high arches and caves that give a beautiful view to the beach as one enjoys the cool water from the Cantabrian Sea that washes to shore. 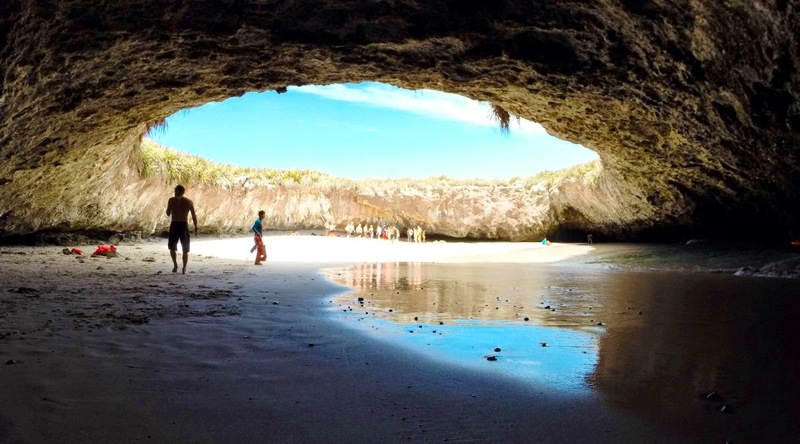 The “hidden” beach is found inside a huge hole on the island in Mexico. It was formed when the Mexican government bombed the area in the early 1900s. The heavy blasts formed a hole on the uninhabited island that gave rise to this wonderful secret beach. The beach has basalt rock on its shore but it’s not this that makes it popular among tourists. Sea glass covers the whole of the shore, which reflects beautifully when hit with the morning sun. The sea glass came from glass that has been discarded years ago on the beach that was washed on shore. The beach got its name from the hand carved passageway created in the 1870s through the rock to access a hidden beach found at the base of the cliff. Walking through the tunnel is best done during low tide for you to appreciate the view. This beach is uninhabited. Well, perhaps except for the feral pigs that are found there. These pigs are often seen swimming on the beach and lounging on the shore. No one knows how they came to the island or who brought them there but people have begun to take notice and it has attracted many visitors to the island.